Posted on April 5, 2016 by Hannah B.
I did a lot of things in art school. I stood out in the middle of Circle Park pretending to be the tree so that I could draw the tree. I learned how to weld. I figured out a way to turn every project in drawing class into a cloaked feminist message just in time for critiques. 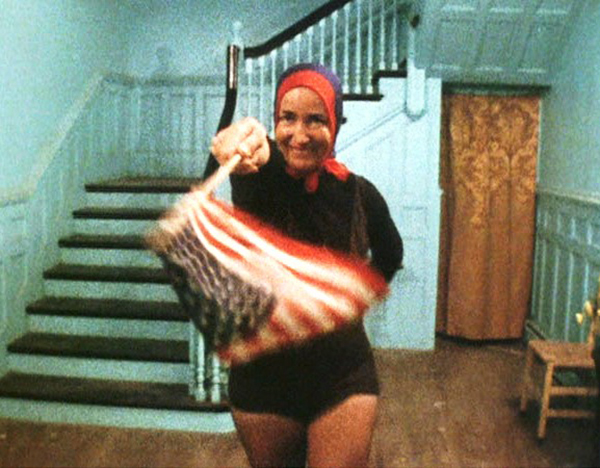 But I never managed to do one very important thing: Watch Grey Gardens. You know the seminal 1975 documentary made by the Maysle brothers? Yep, I never watched it. I don’t really know why except that, with marriage and a career, my college experience was a bit busier than that of some of my peers. Then again, it may just have been that the Edies were so engrained in the art school rhetoric that none of my peers had actually seen it either. 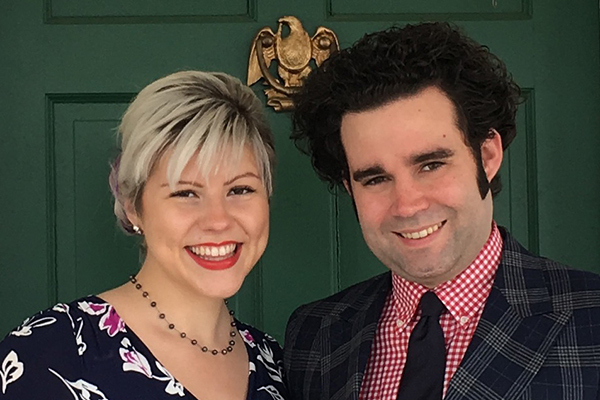 When we moved to Rivermont, the references to the duo and their unbelievable house multiplied. I choose to blame the paint colors of our house and not the hoarder habits on display in my studio. 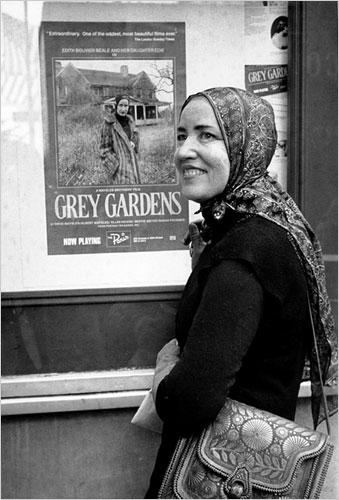 Finally, about a month ago, a designer friend of mine finally managed to talk me into YouTubing the old doc when he told me that Angelica Huston had cited Grey Gardens as inspiration for her portrayal of one of my very favorite characters: Morticia Addams. Sold! From the “best costume for the day” to the feeding of the raccoons, I was hooked. If only we all could ‘accept our own eccentricity’ with such pride. 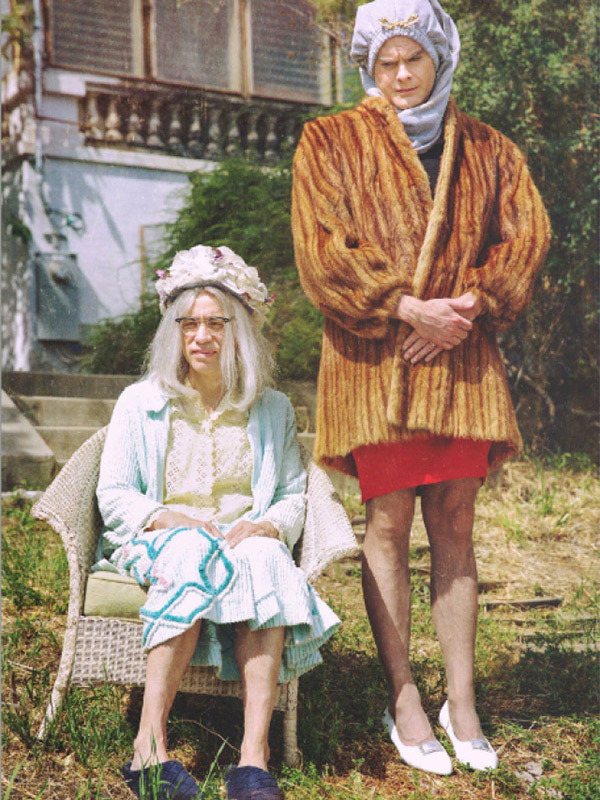 So fast forward to this weekend: Husband and I were flipping through Netflix and stumbled upon IFC’s Documentary Now. 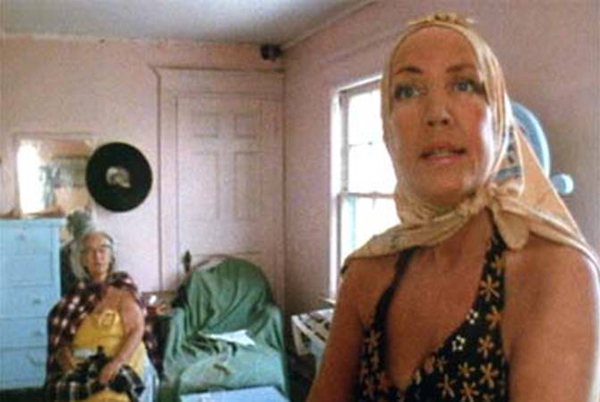 Episode 1: Sandy Passage is perfect, comedic eye candy for every Grey Gardens lover. Fred Armisen and Bill Hader play Big Vivvi and Little Vivvi and nail the details of the original doc. So, without giving too much away, if you’re a fan of the original Maysle brothers doc or have a love for mockumentaries in general, this one is worth Netflixing tonight. And Hader’s flag dance? It may be my new favorite thing. This entry was posted in Uncategorized and tagged documentary, Movie. Bookmark the permalink. How bout if I just LOVE BILL HADER…cause I love Bill Hader.